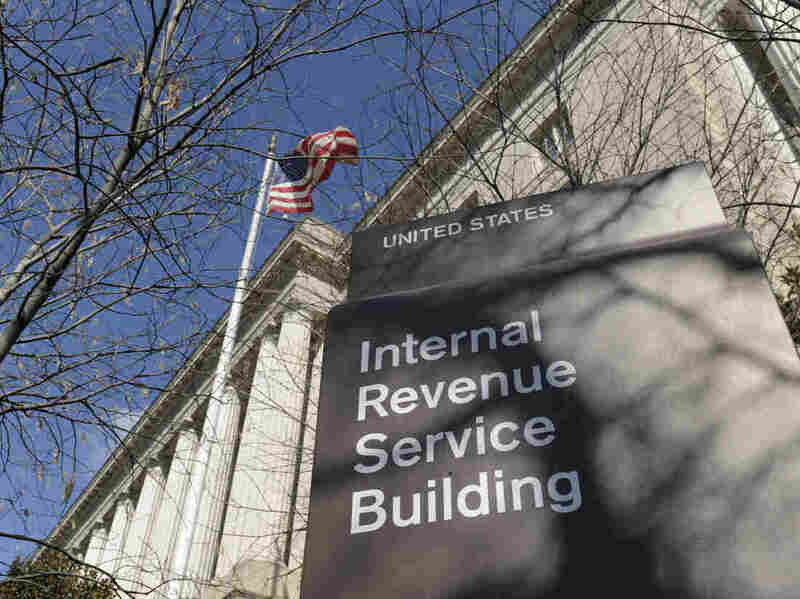 Smaller Income Tax Refunds Bring Anger, Confusion Over Trump Tax Overhaul Tax refunds so far have been smaller than last year's. Some taxpayers kept a bigger share of their income, but for others it reflects an overhaul that rewarded high earners the most. Taxpayers faced with smaller refunds or higher taxes have been airing their grievances online. I came out about $1800 better off, myself! Thanks, President Trump! That is how it works for 40 hour a week working Americans!